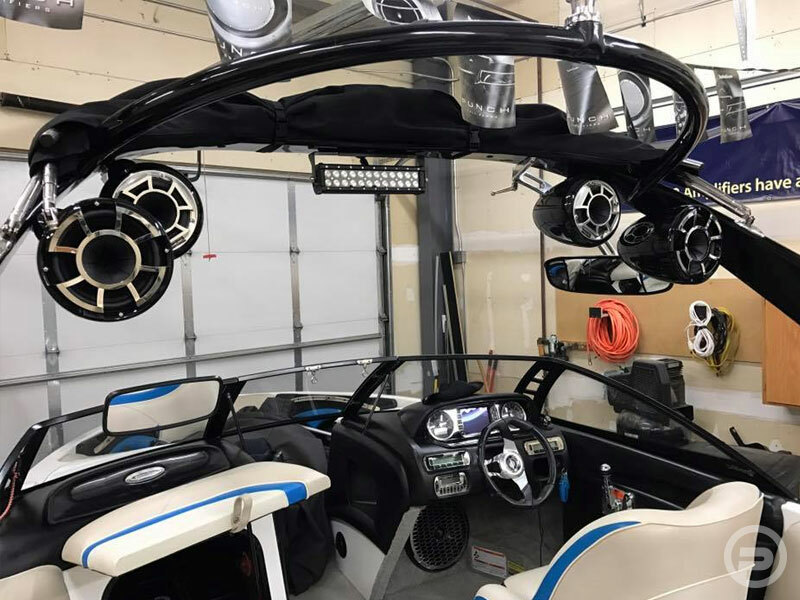 Hit the lake and scare some fish! 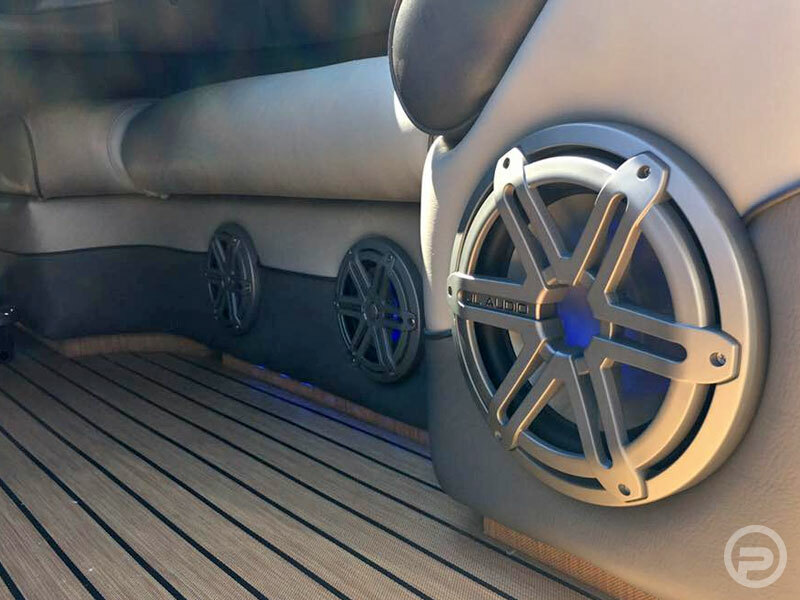 Enjoying your music on the water has never been easier with Pacific Sound and Video! 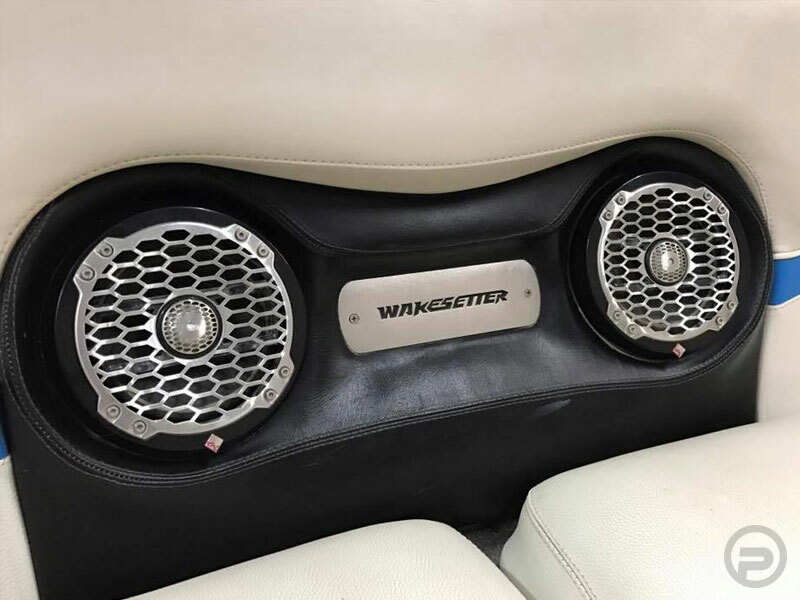 Our many years of Marine Stereo experience make us uniquely qualified to help make the process easier for you. 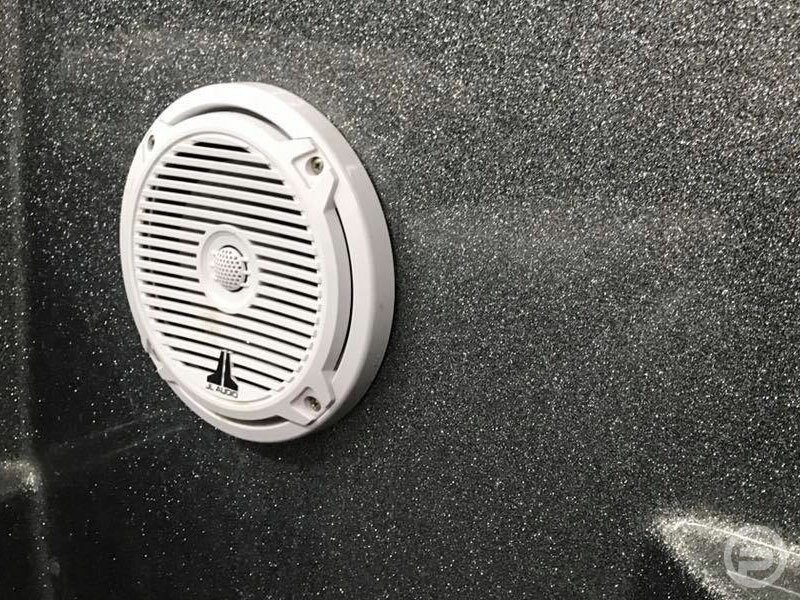 Waterproof speakers and accessories come many sizes and shapes, so it can be tough to know what fits and what doesn’t. 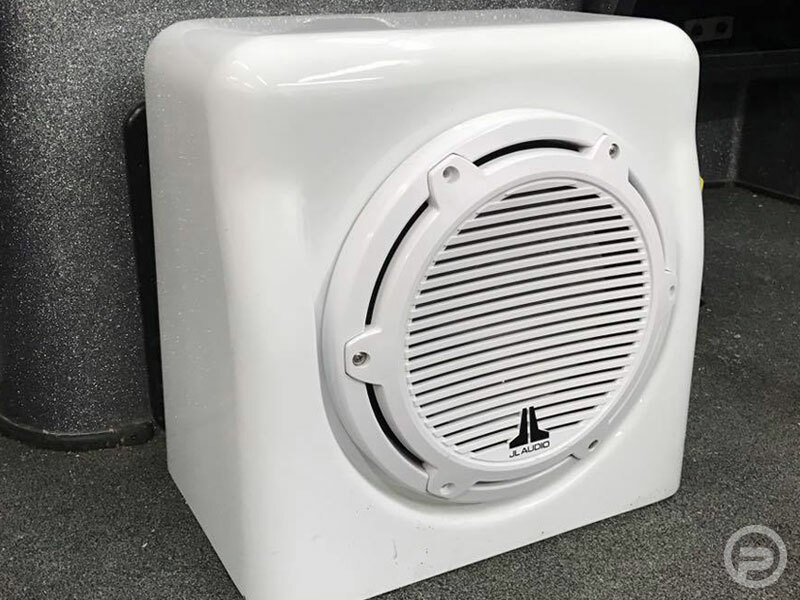 Our goal is to make sure you have the best sounding and best performing audio system for your situation. 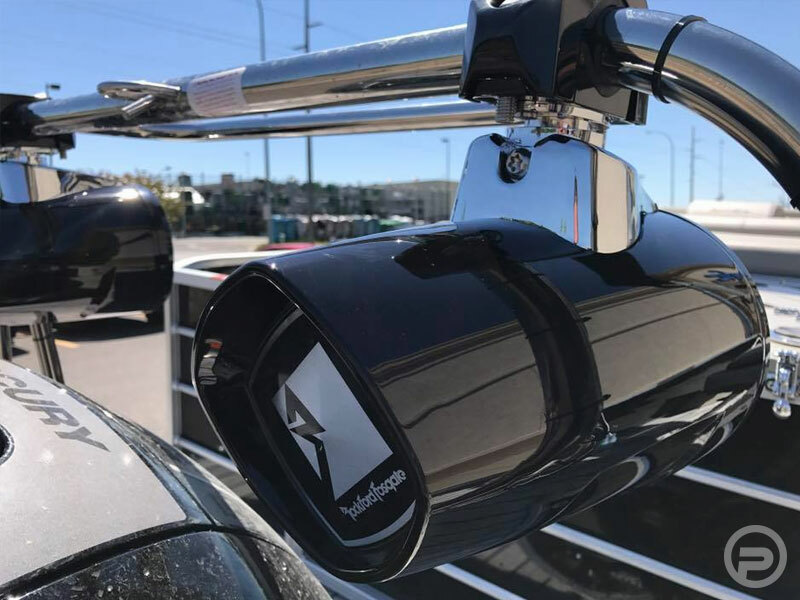 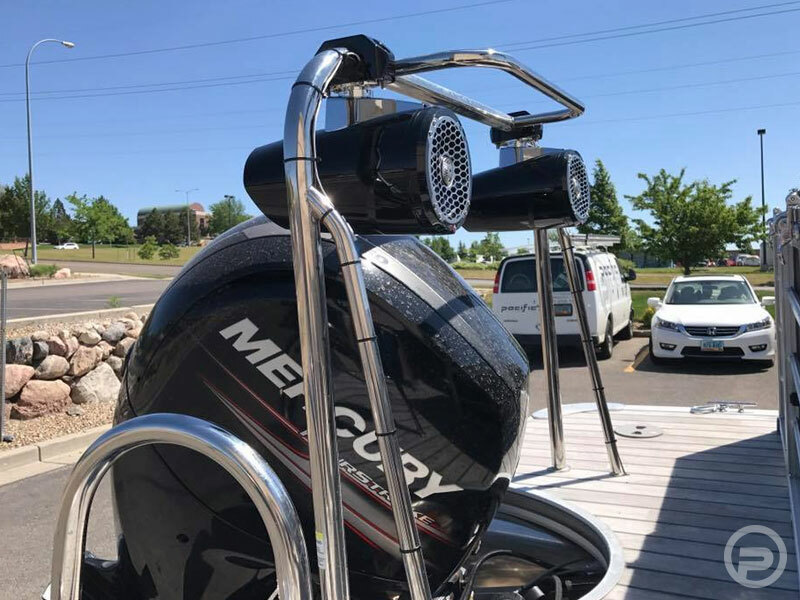 So no matter what you do on the water, we can make it sound great! 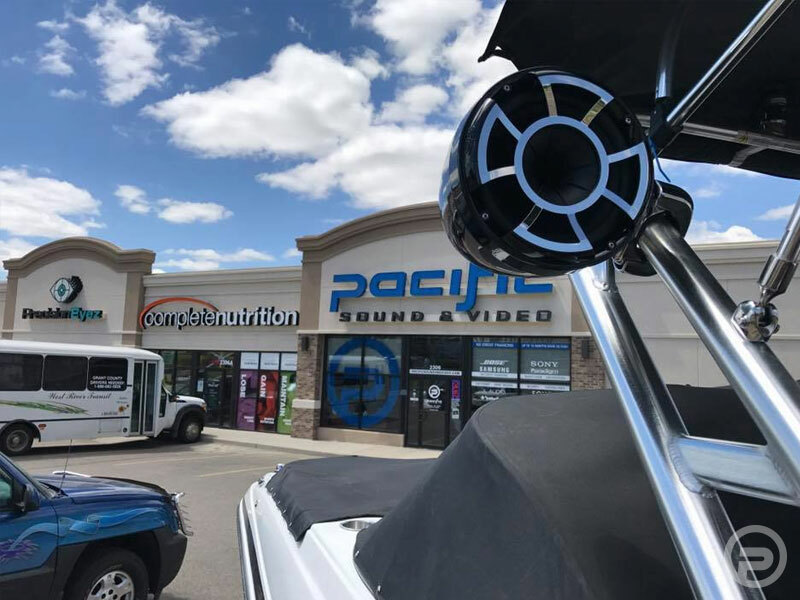 Stop down to any of our locations to see how we can make your boat rock!